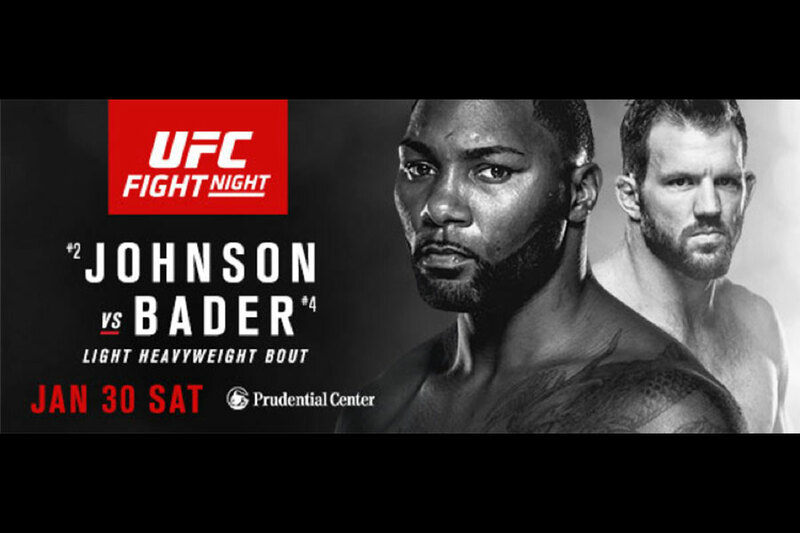 “UFC on FOX 18: Bader vs. Johnson” goes down Saturday night inside Prudential Center in Newark, New Jersey. UFC Fight Pass streams the show’s first three preliminary bouts live starting at 3:30PM ET/12:30PM PT. Fox Sports 1 broadcasts the remaining six prelims at 5PM ET/2PM PT. FOX airs the main card immediately after at 8PM ET/5PM PT. A light heavyweight title affair between Anthony Johnson and Ryan Bader serves as the main event. It is believed the victor will secure himself next dibs at the title. Heavyweights Josh Barnett and Ben Rothwell battle in the co-featured attraction.